Emmanuel Macron has triggered a political earthquake in French politics. A year ago, he was a member of the government of one of the most unpopular French presidents in history. Now, at 39, he has won France’s presidential election, defeating first the mainstream centre left and centre right and now the far right as well. No doubt about it, Mr Macron was carried to victory in part by the winds of fortune. “He was very lucky, because he was facing a situation that was completely unexpected,” says Marc-Olivier Padis, of Paris-based think tank Terra Nova. Luck doesn’t tell the whole story. Mr Macron could have gone for the Socialist ticket, but he realised after years in power and dismal public approval ratings the party’s voice would always struggle to be heard. “He was able to foresee there was an opportunity when nobody could,” says Mr Padis. Instead, he looked at political movements that have sprung up elsewhere in Europe – Podemos in Spain, Italy’s Five-Star Movement – and saw that there was no equivalent game-changing political force in France. In April 2016, he established his “people-powered” En Marche! (On the move) movement and four months later he stood down from President François Hollande’s government. 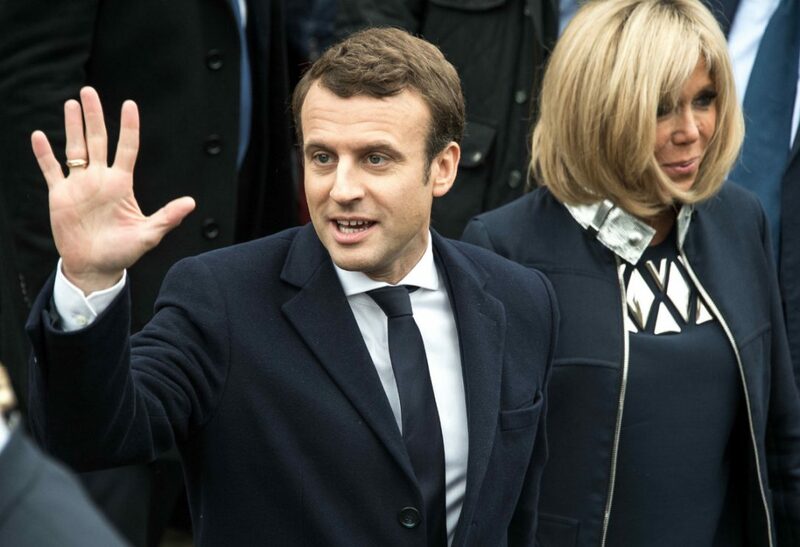 Having established En Marche, he took his cue from Barack Obama’s grassroots 2008 US election campaign, says Paris-based freelance journalist Emily Schultheis. And he capitalised on it. Mr Macron’s political persona appears beset with contradictions. The “newcomer” who was President Hollande’s protege and then economy minister; the ex-investment banker running a grassroots movement; the centrist with a radical programme to slash the public sector. It was perfect ammunition for run-off rival Marine Le Pen, who said he was the candidate of the elite, not the novice he said he was.